For 35 years, Pam Royle has been the face of Tyne Tees Television, presenting a wide range of programmes and bringing thousands of daily news bulletins into our homes. 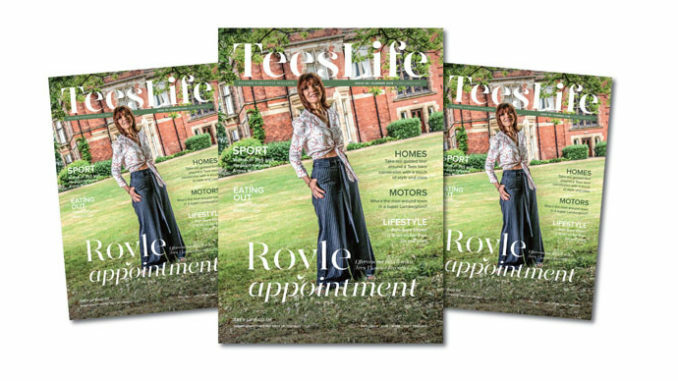 We’re delighted to feature Pam, who lives in Middleton St George, as the cover star of our Summer 2018 edition of Tees Life. 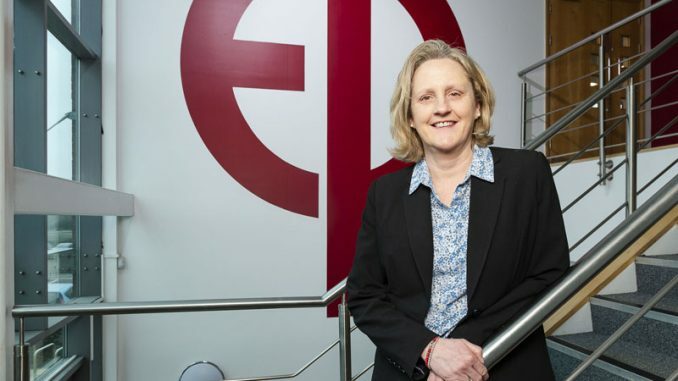 As well as her high-profile role on our TV screens, you can get to know more about Pam, her background and her charity work in Michael McGeary’s interview with her on pages 10-13. We also feature another well-known Tees personality in this issue as co-editor Dave Allan sits down with former BBC Children’s TV presenter Kirsten O’Brien in our lifestyle Q&A, where you can find out – among many other things – that one of her claims to fame is beating celebrity brainbox Johnny Ball on TV’s The Weakest Link! In our regular Me & My Motors feature, we speak to Middlesbrough businessman Paul Hill, who lists a white Lamborghini Gallardo among an impressive list of personal cars worth more than £350,000. And in our Me & My Homes feature, Adam Steel gets a guided tour around a Grade II listed former granary, a four-bedroom semi-detached near Nunthorpe which is now on the market. 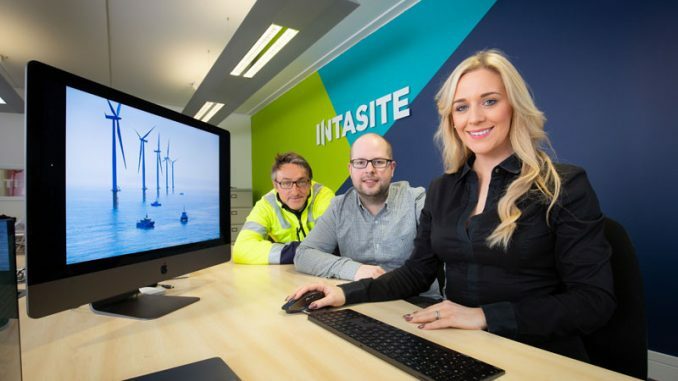 Despite being a complimentary magazine, printed and distributed around the Tees region free of charge, we always strive to include a majority of editorial content. Indeed, this issue alone includes just 16 pages of adverts out of 52 – that’s 70% editorial content, with no cover price, which is way below the average for standard magazines such as ours that are funded by advertising and sponsored content. 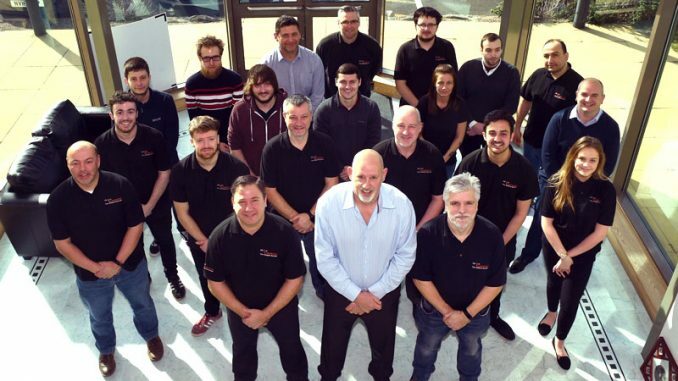 We certainly can’t be accused of being an admag, and we believe there’s no other publication offering this level of service across the Tees region. But, of course, we’re always looking for advertising support, so please do get in touch with us if you want to get involved in any future issues. Our next magazine is due out in October, and our deadline is September 28 – email info@teeslife.co.uk to ask for more details.